toward the destination of a lifetime. are both a shared and priceless prize. Don't settle for the fleeting dance of romance. 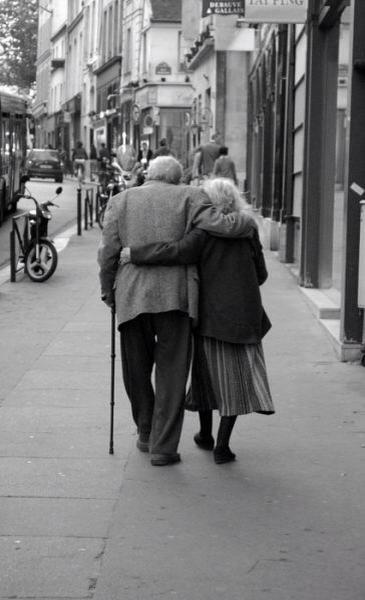 Make your relationship a walk to remember. For some reason I can not comment on your posts. I think it is something to do with my computer, but I can not figure it out. I do not see an email link for you so this was the only way I could get in touch. Love photo and poetry. We're all getting to that phase of our lives pretty quickly! Each year seems to go by faster than the last. Beautiful words to live by. Am passing this on to many.......hope you don't mind. I felt the same way - too good to keep to myself. Love the photo and words. Thank you for sharing.